If you haven’t been digging through the Dark Souls lore with a fine tooth comb then, I don’t blame you. The lore-rich story is deep, intricate, and partly tucked away in item descriptions. There are plenty of questions about the series, but this is one question that stands out. Gwyn, the Lord of Sunlight and first Lord of Cinder, first born son. The little information we do know about him is: he was a God of War and inherited his father’s light abilities. For choosing the side with his father’s enemies, the dragons, he was stripped of his status as a god. All references to him were erased from Anor Londo and Lordran. 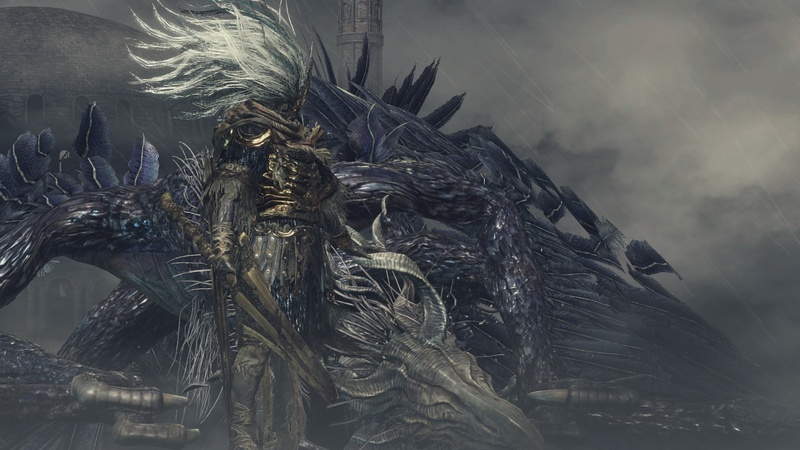 In Dark Souls 3, it is heavily suggested that the Nameless King found in the Archdragon Peak is the forgotten son. The description within the game stats, “…once a dragon-slaying god of war, before he sacrificed everything to ally himself with the ancient dragons” Still this son of Gwyn remains nameless, stripped away from him with everything else. Pokemon have a weird relationship with animals. Many Pokemon are themselves based on real animals—such as Ursaring, who is obviously a bear, or Arbok, who is clearly a cobra. Now, there aren’t any real bears or cobras in the show or games that I know of, but there are plenty of other examples. Regular fish make plenty of appearances in the Pokemon show and we even see things such as real bees in the attacks of some Pokemon. 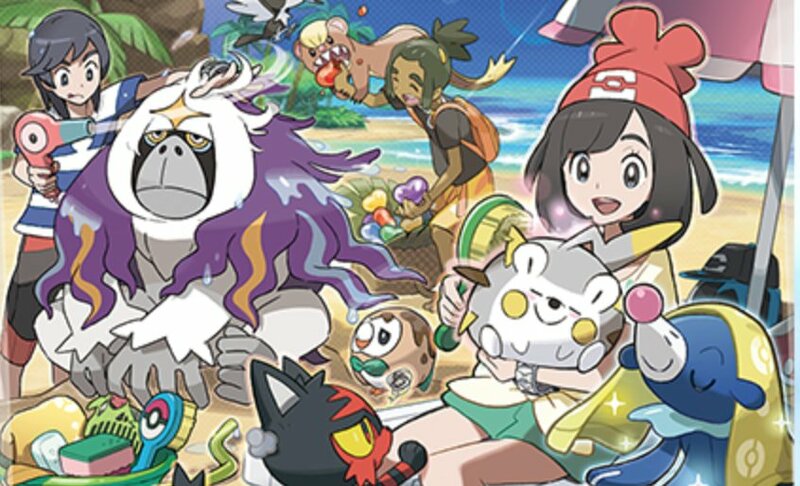 Even just the fact that Pikachu is referred to in the Pokedex as the “Mouse Pokemon” is enough to raise some eyebrows, as it suggests that Pokemon do coexist alongside their more familiar counterparts. Even weirder, however, is the food. In Pokemon X and Y, fresh fish is served in the restaurants of Lumiose City. Yet in the original series of the Pokemon show, a hungry Ash and Brock daydream of a dish of filleted Magikarp. The Pokedex entry of Farfetch’d suggests that it “makes a delicious meal,” because of which it is “nearly extinct.” Which really gives you a new perspective on that green onion stick it wields as a weapon. But hey, it is the “Wild Duck” Pokemon; a counterpart to the animal that is a favorite in Eastern dishes. Pokemon has some pretty crazy questions surrounding its lore, but this is definitely one of the weirder ones. Five Nights at Freddy’s is a franchise predicated on conspiracy and intrigue. Be it the year 1984, hidden newspaper clippings, or mini-games that basically turn Chuck-E-Cheese into Silent Hill, FNAF has a bad habit of putting in a lot of mysteries that the fans can basically solve faster than you can say “pizza time.” One mystery remains unsolved to this day, however: what’s in the box? More specifically, what’s in the locked chest that was unveiled once people managed to make it all the way to the end of the fourth entry in the franchise? No one’s sure. There’s theories abound, ranging from “it’s one of the murdered kids” to “nothing, because you can’t open the damn thing.” There’s clues leading every which way, and then some. Scott Cawthon, the creator of FNAF, has teased that the secrets to the entire series lie within that box, but because no one’s opened it, he’ll just have to stay quiet. That’s the real horror of the franchise-a conspiracy that even the Internet can’t solve. This question might sound foolish because it was already answered. Or was it? In Final Fantasy VII, it is told that in discovering the truth of his birth, Sephiroth went mad, murdering inhabitants of Nibelheim before burning it to the ground. Expect this is not the only answer or sequence of events. In Final Fantasy VII: Crisis Core, the story of the incident is nearly the same until the arrival of Genesis Rhapsodos. 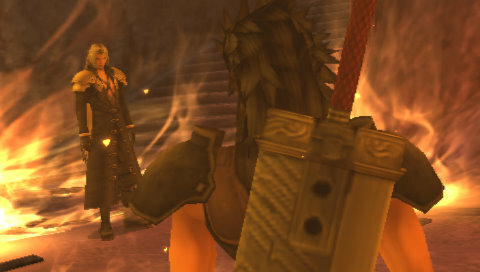 In the game, Before Crisis, the Player Turk attempts to stop Sephiroth. Extending into other media with the animated OVA, The Last Order gives yet another altered telling of the events. This single incident is told from multiple views, each making changes to the sequence that make it hard to determine the truth. Did Sephiroth simply go mad on his own? Or did Genesis goad his madness? 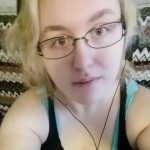 We are left to wonder still, what truly happened in Nibelheim?